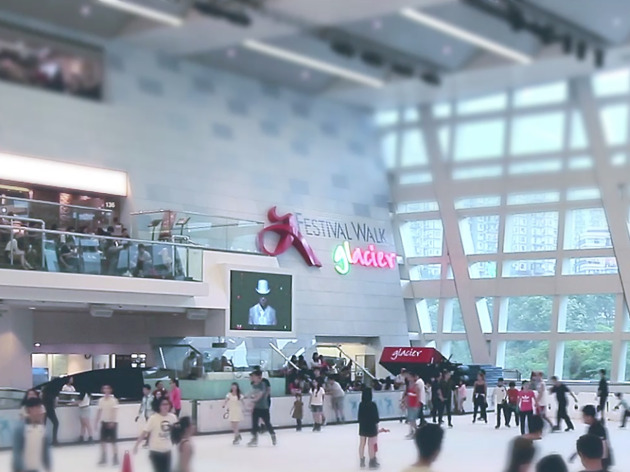 Skate along while you admire the awe-inspiring backdrop of Lion Rock Mountain and shimmy (if you can) to tunes blasting from the high-quality audio system. 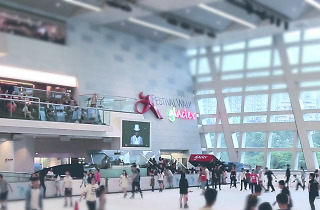 This is the largest and busiest ice rink in Hong Kong, but its popularity can be attributed to its home – the giant Festival Walk shopping mall. They often play host to skating competitions and a lower fence by the shopping mall side makes it easy for spectators to get in on the action.